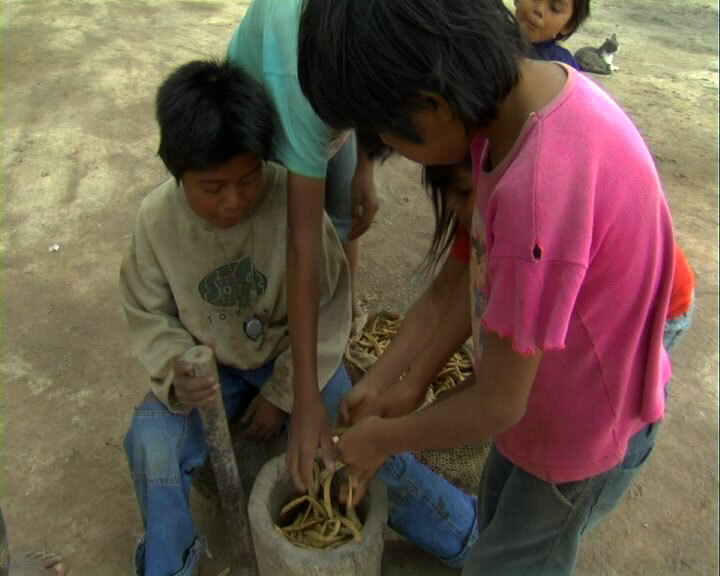 Somos Wichi is a glimpse into the lives of a relatively unknown indigenous people known as the Wichi. 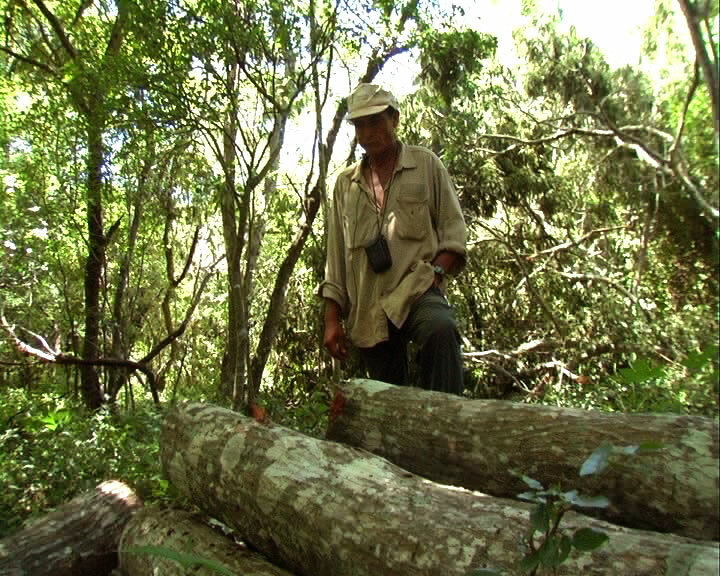 Set in the Gran Chaco forest of northwestern Argentina, the Wichi are struggling to cope with the destructive effects of agricultural development, which is eradicating most of their traditional food sources. 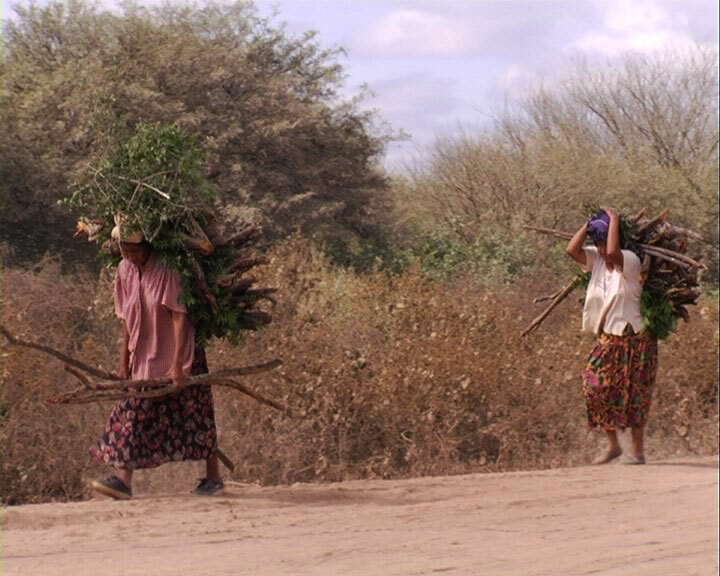 A number of characters lend their voices to the film: Roque, who is struggling to protect what little forest remains from wood poachers, Tiluc the shaman, who is trying to preserve and to pass on their traditional culture, and Karina, who is determined to give the children a basic education despite rampant discrimination at school. From their stories along with insights from two well respected anthropologists, Dr. John Palmer and Dr. Morita Carrasco who work with the Wichi, a picture begins to develop that reveals a people living under great hardship and yet, for the moment, are still able to maintain their unique identity and strength of character. This character is what the Wichi call Husek and anthropologists describe as goodwill, a quality that emphasizes balance and avoids conflict. Often misunderstood by the non-indigenous society that surrounds them, the Wichi are seen as poor and ignorant. Somos Wichi, however, invites the viewer to see them in a different light. Andrew Buckland has been working in film for over 15 years. After graduating from Purchase College with a degree in Film Production, Andrew gained most of his experience working in the editorial department on many high profile films such as Crouching Tiger Hidden Dragon, Angels In America, and Charlie Wilson’s War. Andrew’s first documentary The Long Wall Home portrays his father’s journey of rediscovering his roots while walking 80 miles along Hadrian’s Wall in northern England. Somos Wichi, Andrew’s second film, expands on the theme of roots. 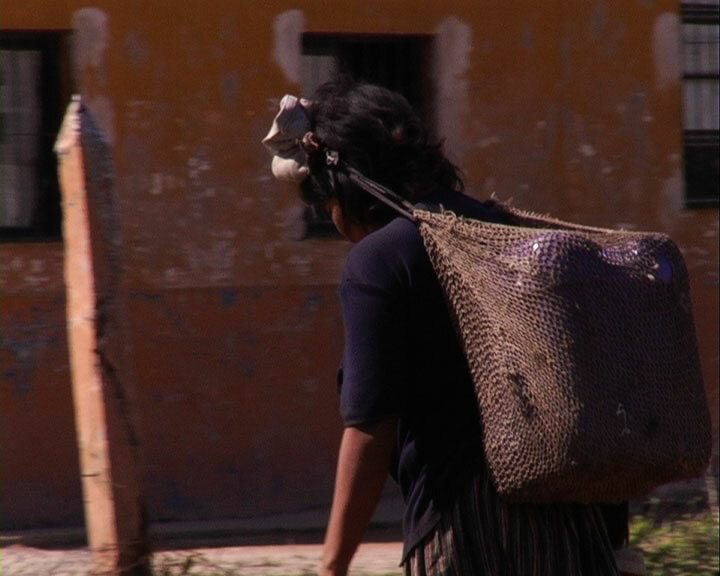 The film portrays an indigenous people known as Wichi who are struggling to cope with their changing environment. In the film we discover a people whose cultural character compels them to avoid direct conflict and instead look for balance. Andrew currently lives in Los Angeles. 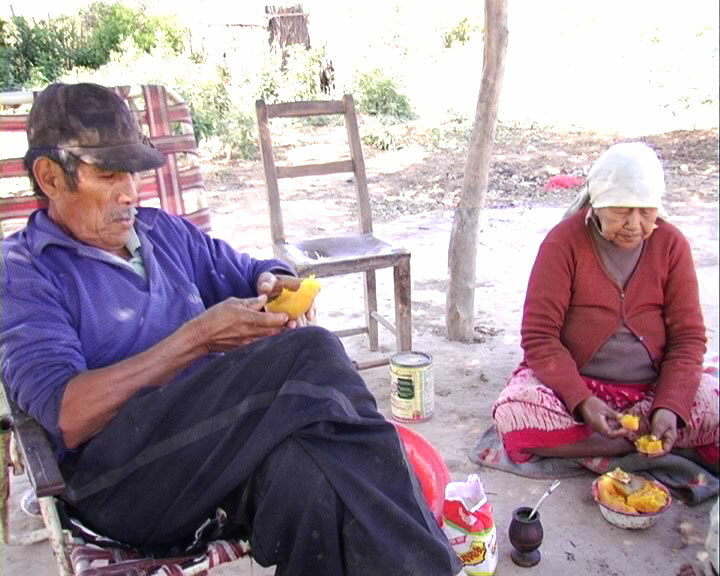 Somos Wichi focuses on a little known indigenous people struggling to survive in the northwest of Argentina. Remarkably, decades of contact by missionaries and farmers has not diminished their unique cultural personality. 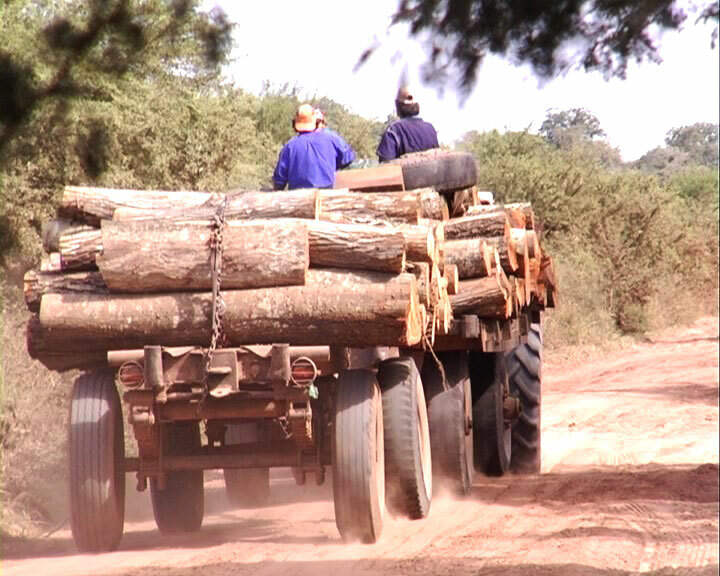 Nevertheless, they are a marginalized society suffering extreme hardship due to deforestation. In 2006 we traveled to the province of Salta and began our journey of discovering a people who are often disregarded in today’s rush for natural resources. 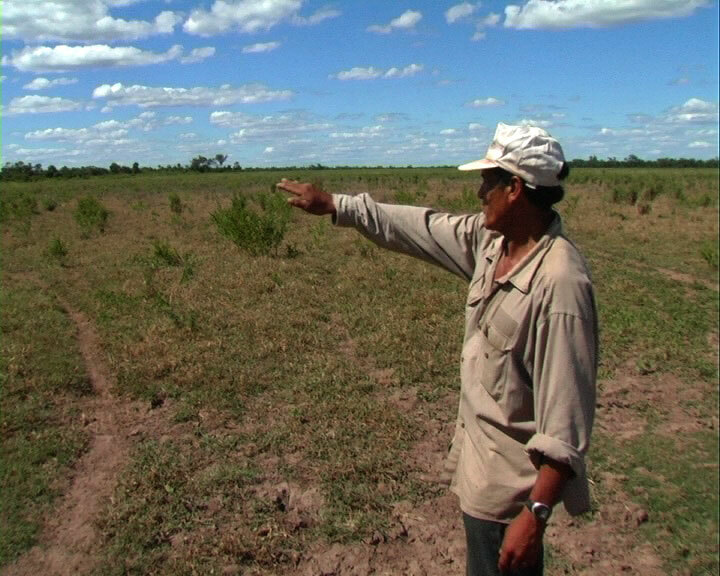 The Wichi are spread over a vast area of the Gran Chaco forest. A semi-nomadic people, they now live in communities due to the missionaries that came to this area at the beginning of the century. Three of these communities are highlighted in the film: Lapacho Mocho, located near Tartagal City, and Kano H’is and Waj Th’ihno, both situated along the Pilcomayo River. 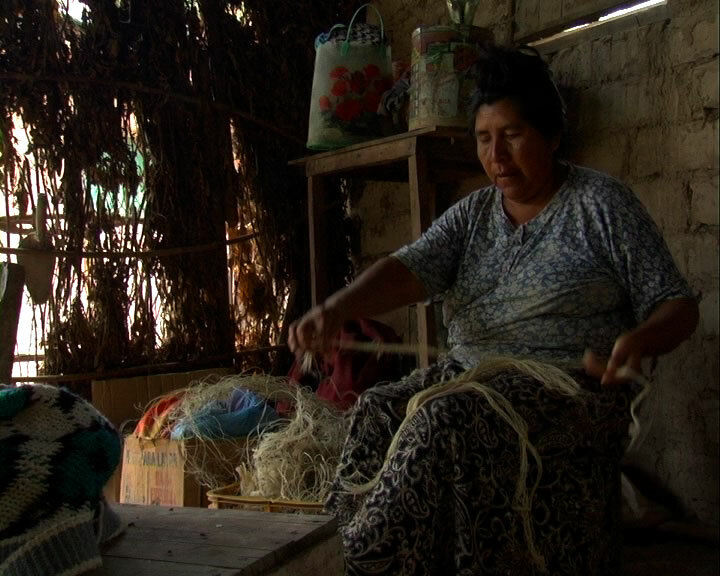 Traditionally, the Wichi of Lapacho Mocho relied solely on forest game and plants, while the communities along The Pilcomayo were expert at fishing. 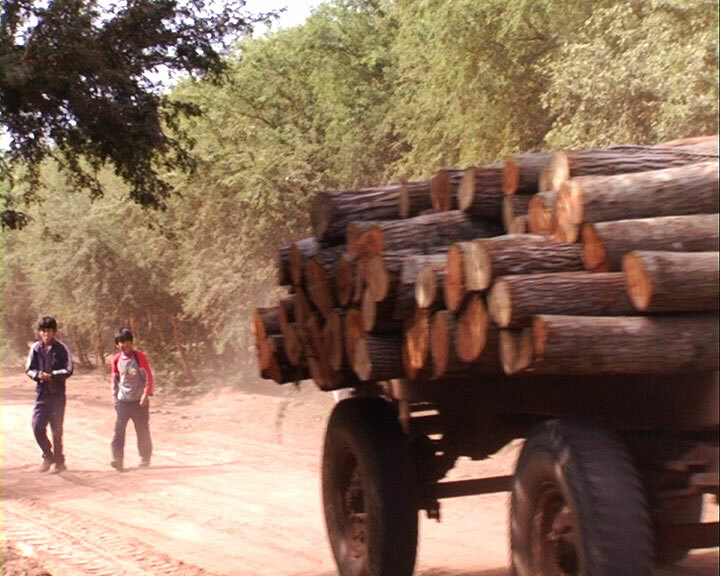 The trend of cutting the forest for farmland is making life extremely difficult, forcing the Wichi to seek for their food further away from their traditional sources as well as becoming dependant on food welfare programs from the State. This has put tremendous pressure on the Wichi to completely change or abandon many traditional characteristics. However, many communities refuse to abandon their cultural identity and are determined to protect what little remains. What is missing from this description, of course, are the Wichi themselves, their individual stories and unique perspective of the world. This is the focus of Somos Wichi. We are greatly honored to be able to introduce the Wichi to a wider audience and to highlight a society that deserves not only understanding but also respect. Somos Wichi is a completely independent production without any outside funding. We’d like to thank Chacolinks, an NGO currently working with Wichi communities, who first introduced us to Dr. John Palmer. Also we’d like to thank Dr. Morita Carrasco who also works with the Wichi and teaches at the University of Buenos Aires.